The treasures of world culture were donated back to the world, but the proud beneficence of their givers lived on in the institutions. In the case of Cleveland telegraph magnate Jeptha Wade, who was himself a daguerreotypist and portrait painter, the memory of the generous gift continues in Wade Park, home of the Fine Arts Garden and the Cleveland Museum of Art, created from his bequest. Now, over 125 years later, Wade’s patronage lives on online. “Brace yourself for some meme-worthy Egyptian cats and gif-able Renaissance babies,” as Zachary Small jokes at Hyperallergic. 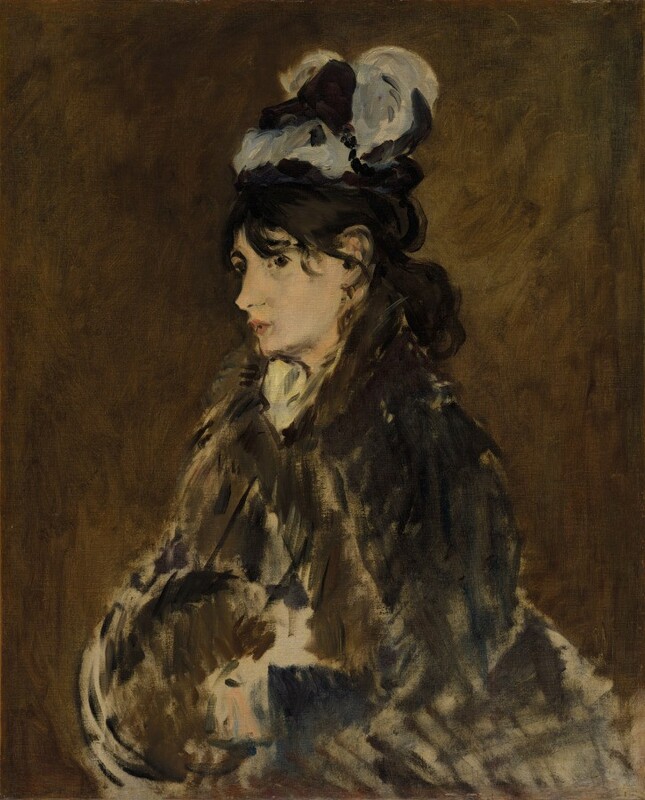 This may sound like ostentatious rhetoric, but the announcement also tells us that its free digital collection is “using Open Access,” which means “the public now has the ability to share, remix, and reuse images of as many as 30,000 CMA artworks—”nearly half of the museum’s entire collection,” notes Small—are now “in the public domain for commercial as well as scholarly and noncommercial purposes.” Take even a small sampling of their open collections and you may find more than enough inspiration, wonder, and meaning. 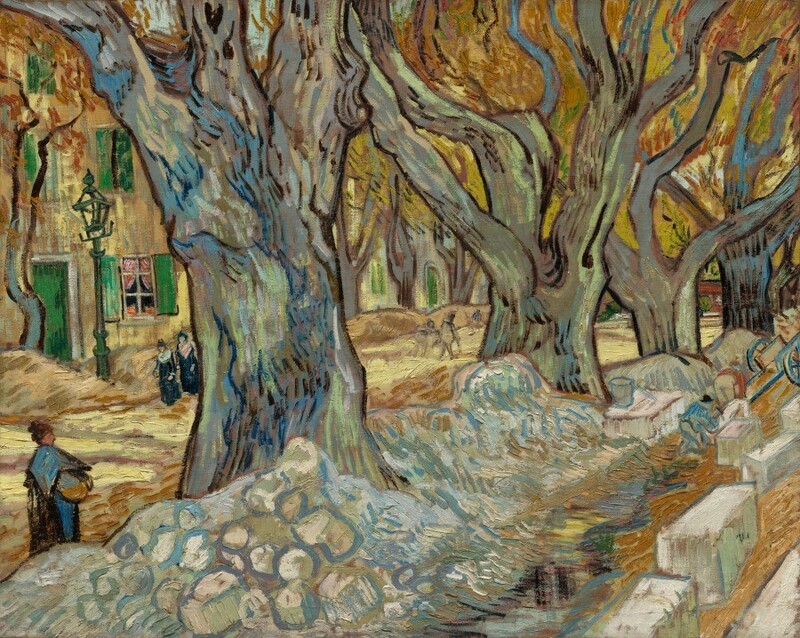 Take, for example, Van Gogh’s The Large Plane Trees, J.M.W. 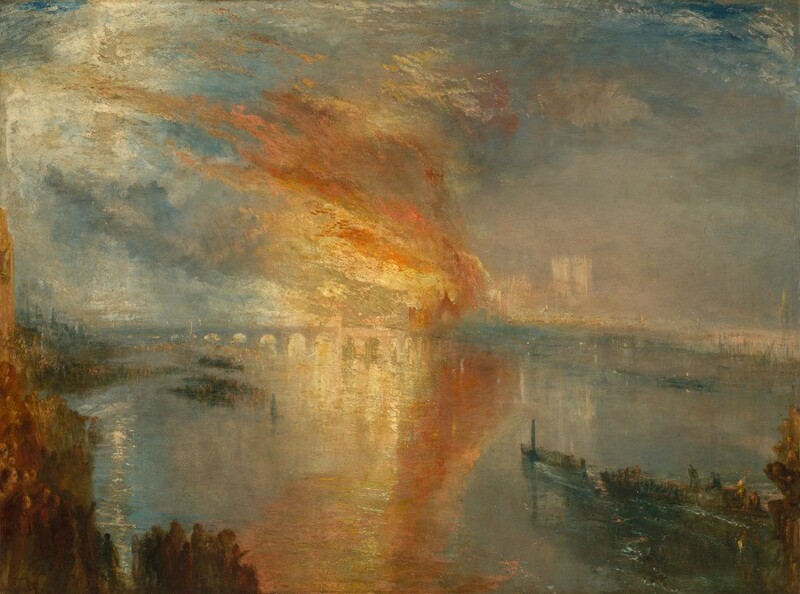 Turner’s The Burning of the Houses of Lords and Commons, El Greco’s The Holy Family with Mary Magdalen, and Edouard Manet’s Berthe Morisot. Take work from Rembrandt, Velázquez, Monet, Cezanne, Caravaggio, Pissarro, Degas, Rubens, Poussin, Rodin. 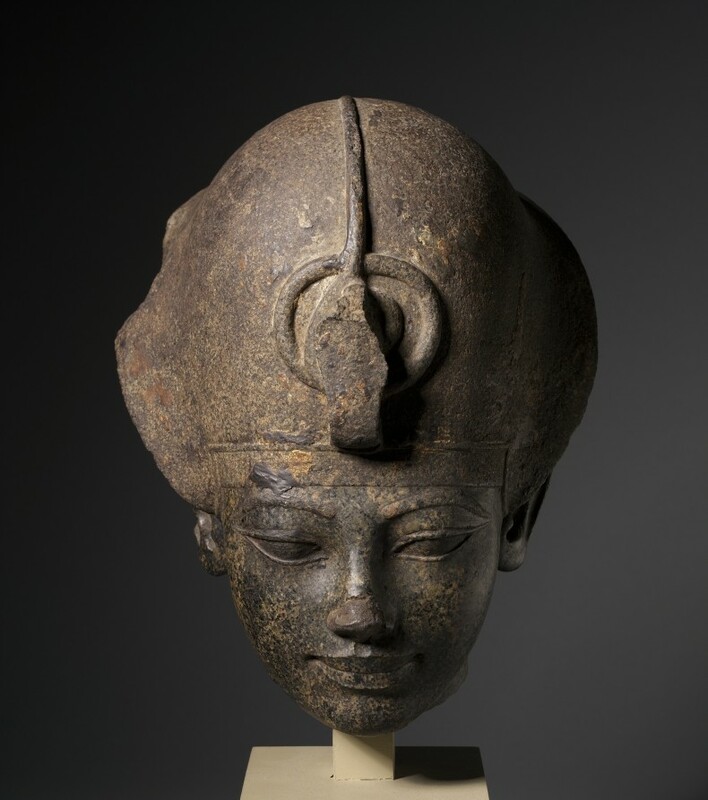 Take masterful works like ancient Egyptian New Kingdom Head of Amenhotep II Wearing the Blue Crown and Timurid period Iranian Royal Reception in a Landscape—as well as many from central Africa, China, India, Japan and Korea. The Open Access collection has swelled to over 34,000 images that can be downloaded as jpgs or high-resolution tiffs. These and over 60,000 more online works come with descriptions, citations, exhibition histories, and more. Whatever confluence of historical and contemporary events brought Cleveland’s digital collection into being, it does indeed seem to be for the great benefit of a great number of internet-connected people around the world. Take full advantage of its newly public resources here. 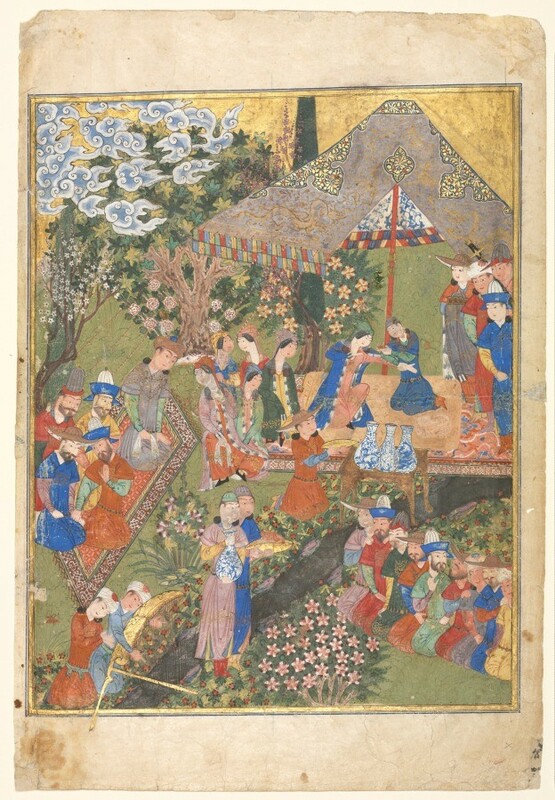 The Cleveland Museum of Art Digitizes Its Collection, Putting 30,000 Works Online and Into the Public Domain is a post from: Open Culture. Follow us on Facebook, Twitter, and Google Plus, or get our Daily Email. And don’t miss our big collections of Free Online Courses, Free Online Movies, Free eBooks, Free Audio Books, Free Foreign Language Lessons, and MOOCs.